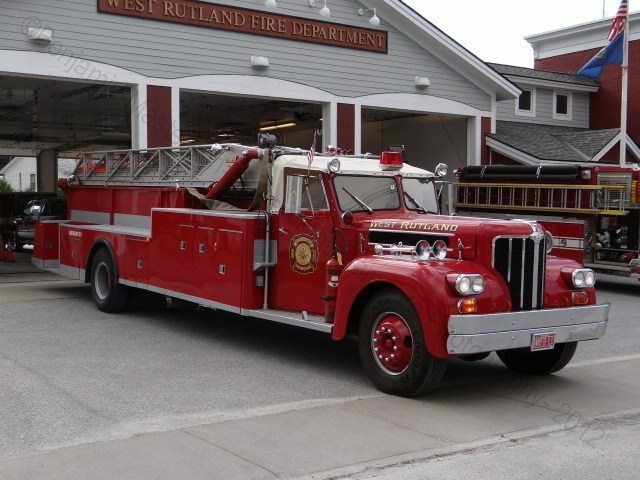 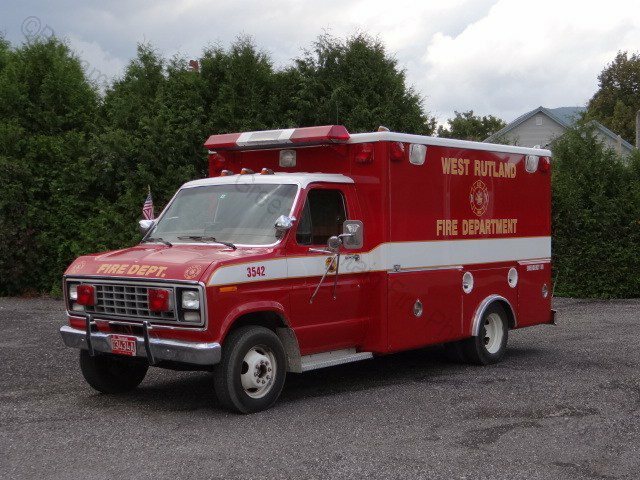 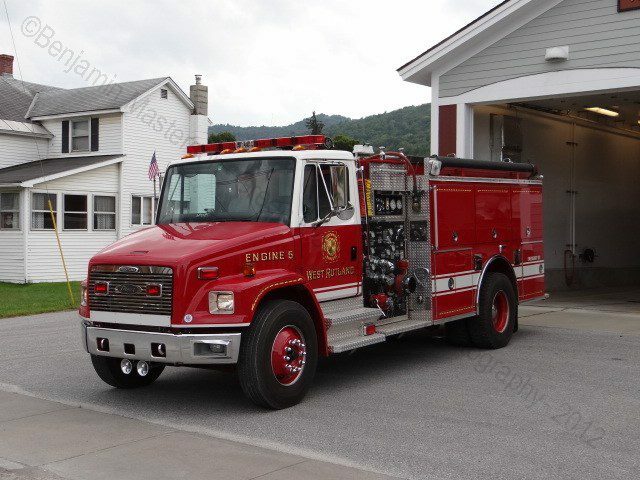 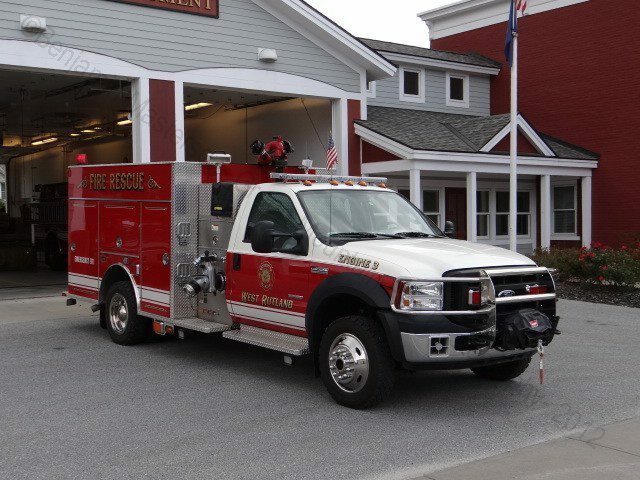 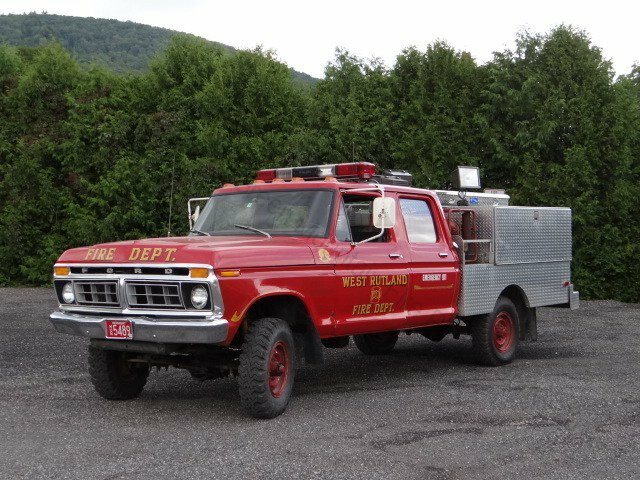 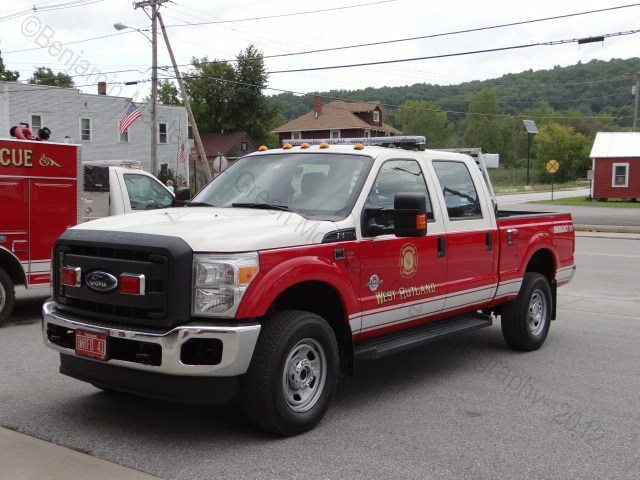 The West Rutland Fire Department is a volunteer agency, providing fire protection for the town of West Rutland. 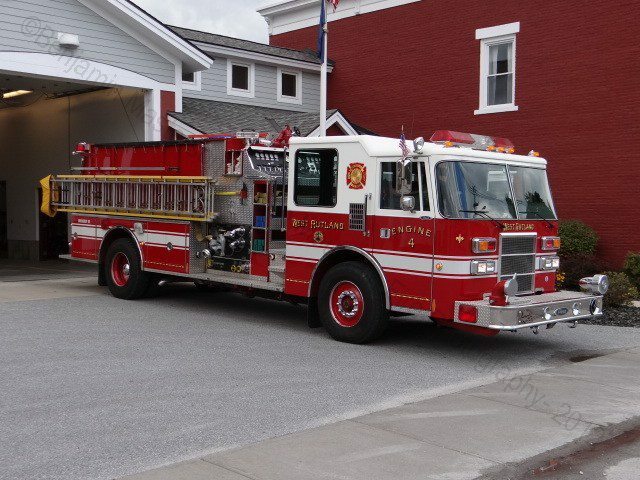 They respond from one station with two Engines, one Mini Pumper, one Ladder Truck, a Utility and a 6 Wheeler. 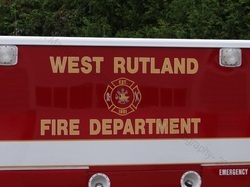 West Rutland Station. 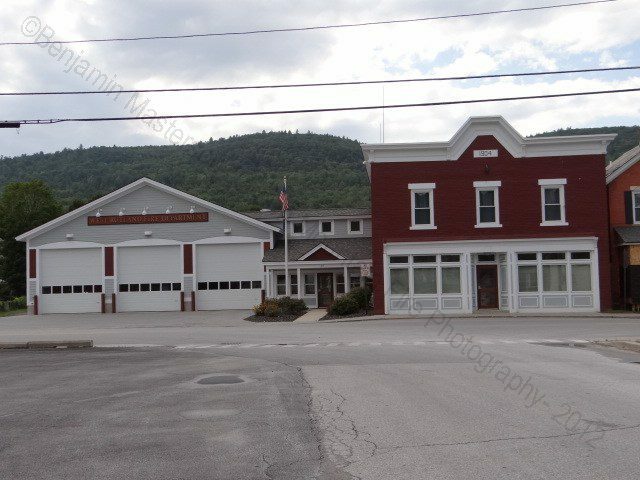 Marble street.